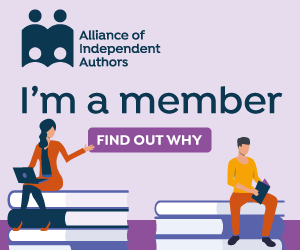 Today I’m playing musical chairs on the Alliance of Independent Authors’ (ALLi) blog of self-publishing advice. As Commissioning Editor, I’m usually behind the scenes, soliciting suitable posts for the various strands on the blog – publishing news, writing craft, marketing advice, and so on. But for once I’m writing a post myself: a feature for the Writing Craft strand. 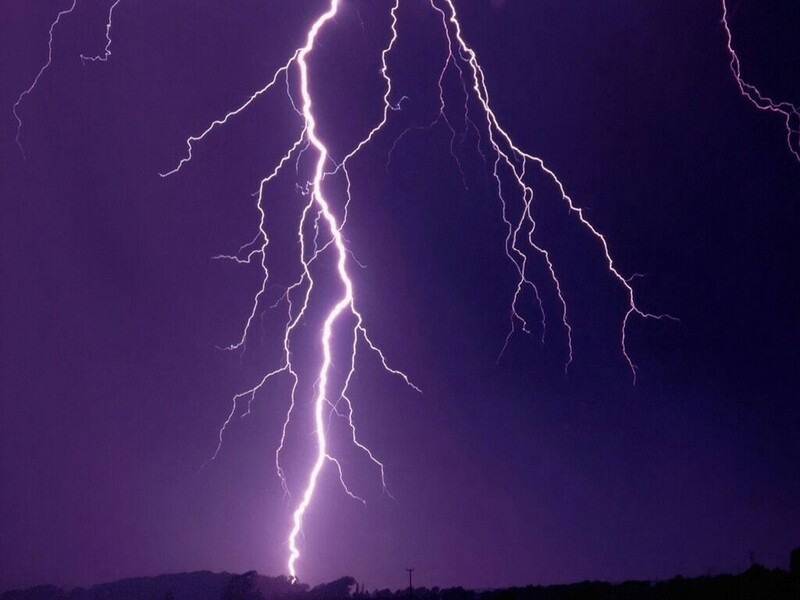 My post focuses on writing flash fiction – those very short stories that are typically no more than 1,000 words long, compared to the 3,000 words of a conventional short story. I only started to embrace flash fiction a couple of years ago, but already I love it with an evangelical zeal. I’m keen to encourage other writers to give it a go, to practice writing succinct, terse prose that will help them polish their writing in other genres. To read my blog post for ALLi, click here. To read more about my flash fiction and to try some free samples from my new collection Quick Change, click here. To download Quick Change from Amazon, click here. And now I think I’d better not let this post to go on any longer!